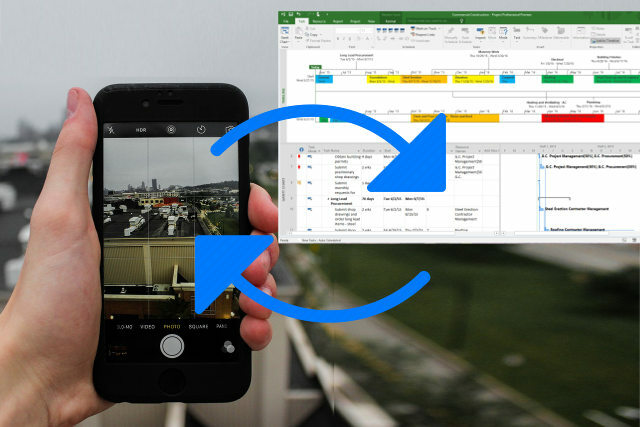 With FieldReports add-in , managers can assign a task to a field personnel and it lands up right on the mobile where it could be updated along with photos. The reports travel back into MS Project where, on acceptance, it back updates the task. Many companies lament over the lack of actual field progress visibility for project managers and management. FieldReports integration with Microsoft®Project solves this problem like a charm. This feature is currently in Beta testing phase and available to select users upon request.